Ok, I know I have been a little lazy on my posts here, that is the bad news. The good news is, I have not been lazy on my Chucking the Chunk. I am down from the last posting weight of 245.9 to my 9/20 weight in of 236.2, so that is a weight loss of 9.7 lbs. 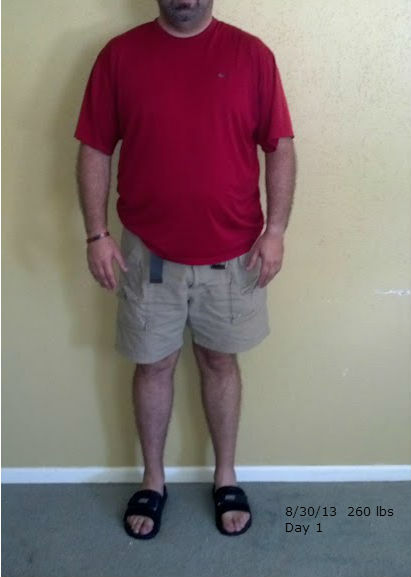 A little off of my first 23 days ( 14.1 lbs. ), with my next 26 days ( 9.7 lbs. 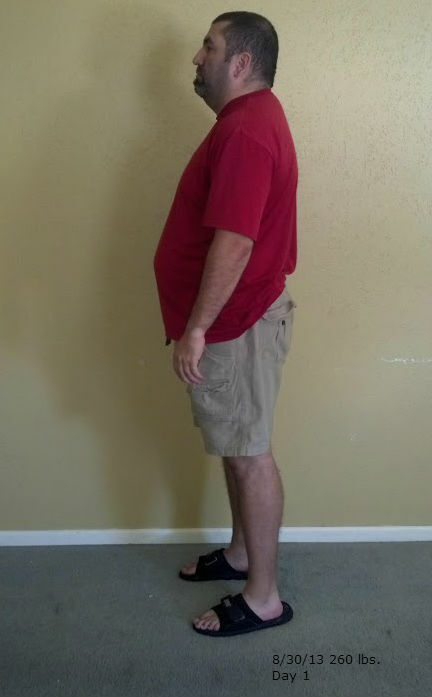 ), but it is a total of weight loss so far of 23.8 lbs. After seeing that, I am a little discouraged about my last 26 days, but I am told–with weight loss–you can have a few weeks where your weight loss isn’t as great as others. I am really excited about where I am going. I am sure, I–like a lot of you–wish my weight would come off as quickly as we seem to put it on, but the important thing is: it is a process… slow at times, but we will make it through. I just try to take it each day, and try not to think too far ahead, taking solace in the daily, little victories is the way to go. That is how I approach my challenge and journey of losing weight. I try not to get too far ahead of myself and focus on the little things. So, take heart, my fellow Chunksters, you are not on this journey alone. At the end of the day… If we do our best and work hard, we will be winners. Until our next chat Chucksters, have hope and be strong. Congratulations on the good weight loss! It isn’t easy, I know, but wonderful things are ahead keeping fit and keeping up with energetic little kids!!! We need to talk about how wardrobe choices affect your appearance. The Dad on the Run, so your saying my fat makes my clothes look fat ?